Double Barcie Waite (costume designer extraordinarre) and double Willis! 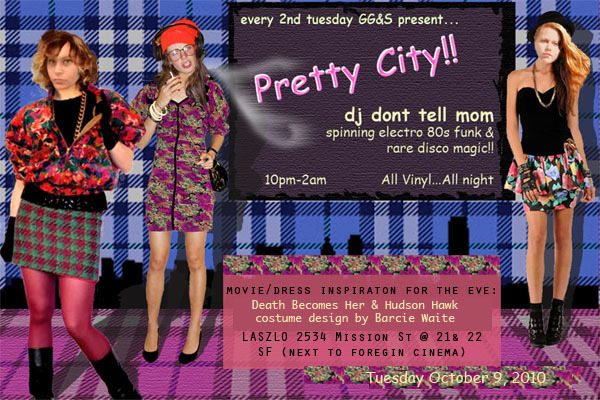 I’ll be spinning records at Laszlo over in San Francisco while Barcie Waite’s costume design shines up on the wall. 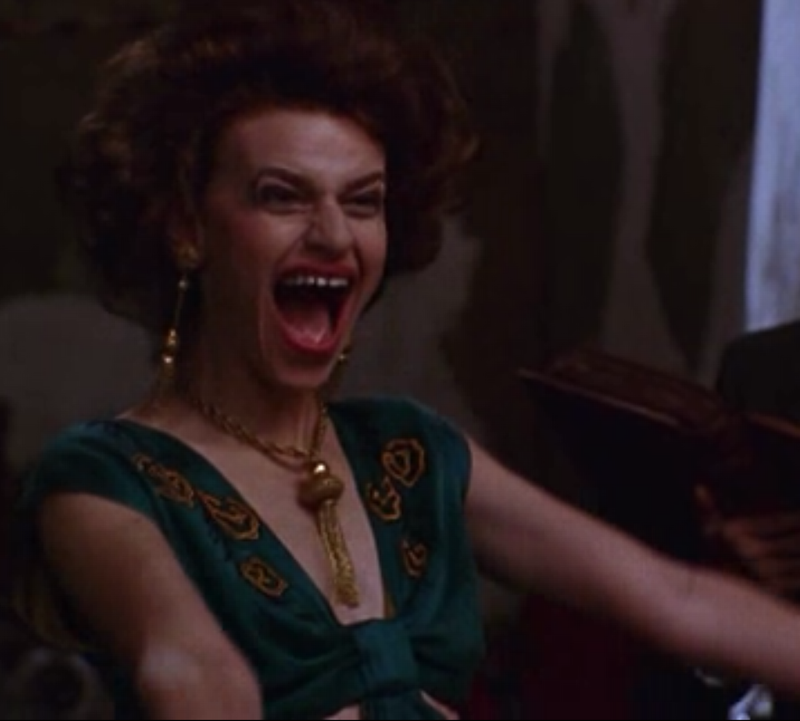 I’m projecting Death Becomes Her and Hudson Hawk. Amazing. 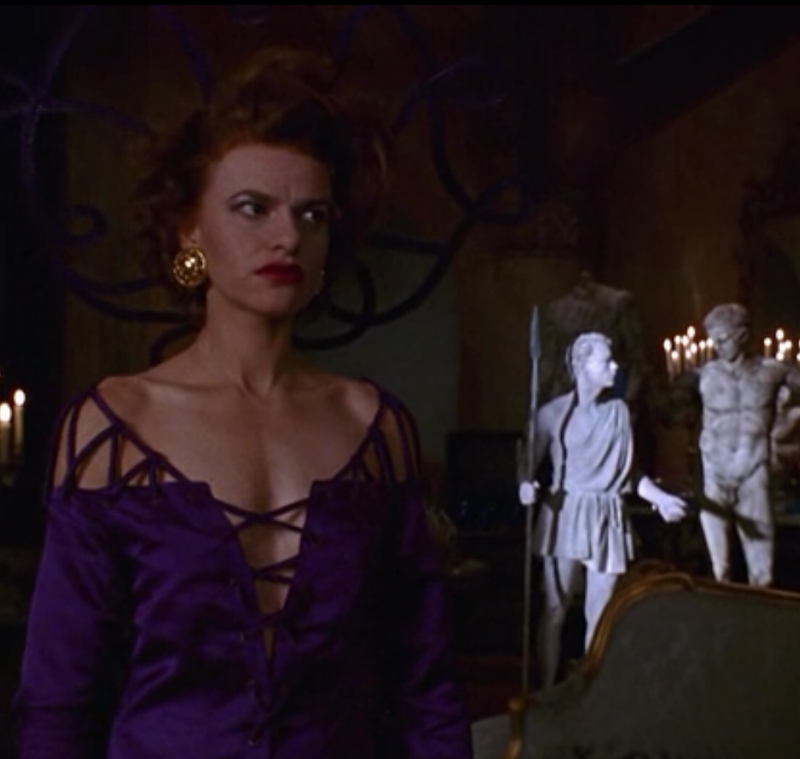 I’m really into her odd shapes and textures, as I remember Death Becomes Her has a similar vibe in the incredible gowns the ladies wear. 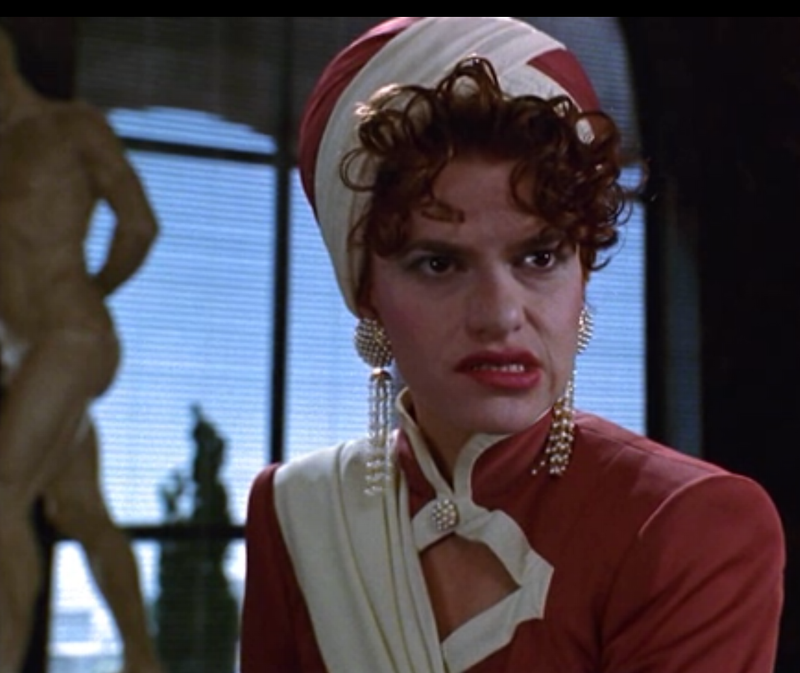 And Bruce Willis sports a little mustache. Ahhhh Pretty City! How I love thee–come visit me at Laszlo this eve (click for directions), I’ll be there 9-2 and Gail will be your amazing mixtress on the bar. She makes a mean cocktail and likes it. Feel free to dress up if you’re inspired by Ms. Waite’s vision. I’m bringing all vinyl and I’ve got some great new stuff to groove you with as well. See you tonite!